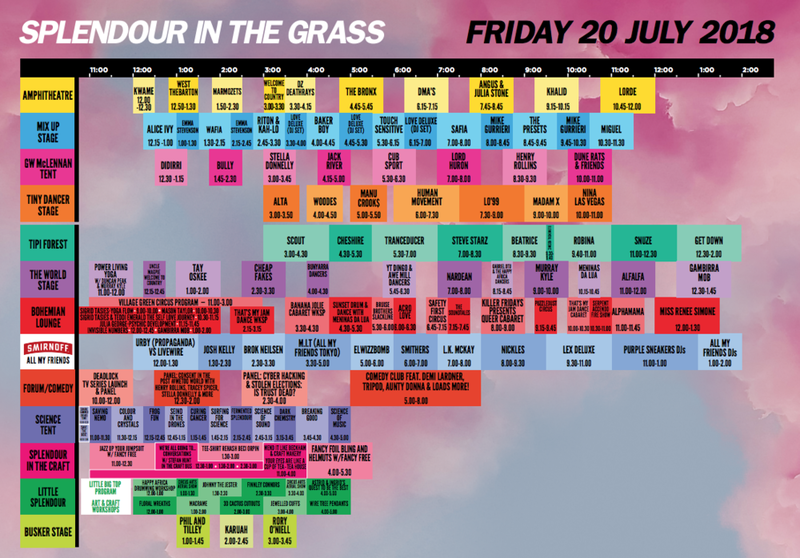 Splendour is the Grass fever has hit fever pitch boys and gals, and we've got everything you need for the most epic weekend of the year. 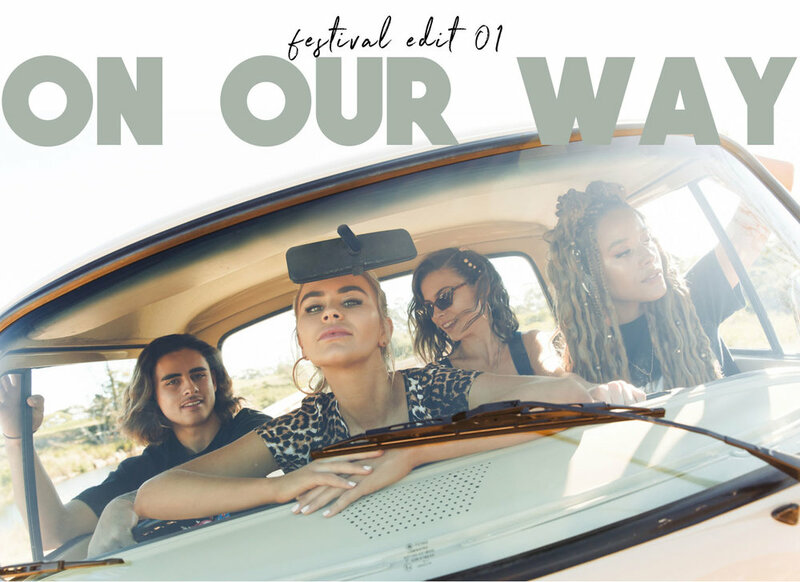 Here's the set up: greatest ever festival outfits, a pumping playlist and the SITG2018 complete set list! Fill up the gas, grab your shades and call your ride-or-dies. It’s festival season and everyone knows half the fun is getting there. Make sure your festival ‘fits are straight fire with electric colour, loud prints and the accessories that are just plain extra. Seeing some #hairgoals ? Check out @kela_official for the hair jewellery we can't get enough of!! Get into the mood and prepare your vocal chords by getting prepped on all the major songs set to blow your mind at SITG 2018. With Kendrick Lamar, miss Lorde, Khalid, Angus & Julia Stone and Vampire Weekend (to name very few) on the bill, we're feeling the party times already. We've done you a solid by throwing together a couple of tunes you'll most likely hear in between running out of gas, fixing your glitter, witnessing a shoey, and finally making it to the main stage. 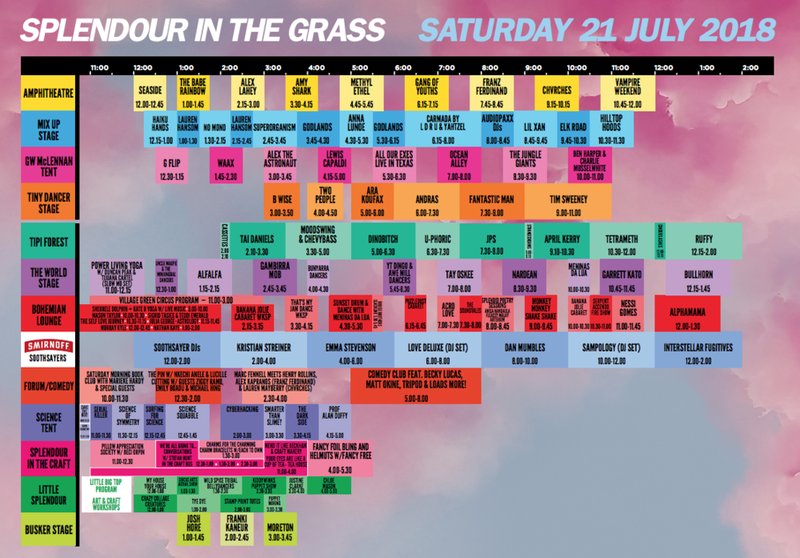 Aaaand know where you and your buddies are (possibly) at, at ALL times with the official Splendour in the Grass set times! From Coachella to Splendour, we’ve got the festival ‘fits you need.